Hello and welcome to Advance-Africa.Com, for African scholarships, volunteer in Africa programs & jobs in Africa. We offer products and services geared towards advancement of Africans. These include scholarships for African students, development jobs in Africa, internships as well as volunteer in Africa opportunities. On the scholarships and grants page, you will find links to lists of fellowships, scholarships, grants, and training opportunities available to African students and scholars. For more information about scholarships available to African students - African scholarships, see: African's Scholarships - Scholarships for Africa. Any questions about a particular scholarship should be directed to the sponsoring agency. If you are searching for a development job in Africa or a scholarship/grant, be sure to visit daily and check follow our updates. It will pay to have a special dedication and persistence. Scholarships for Africans. 1000s of scholarship opportunities. Looking for a job or internship? Lots of Job opportunities here, including development jobs in Africa. Please subscribe to our free newsletter using the form below. The newsletter brings you regular job and scholarships alerts. It also keeps you up-to-date with upcoming scholarship application deadlines - all delivered to your mailbox free of charge! 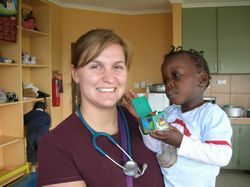 Volunteer Kenya: Volunteering in Kenya projects include teaching, Kenya orphanage, HIV/Aids and medical programs. 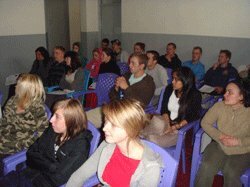 Kenya travel volunteer programmes are also available amongst the Maasai tribe of Kenya. 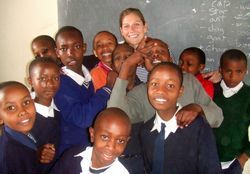 We have help Kenya programs for all ages and abilities. 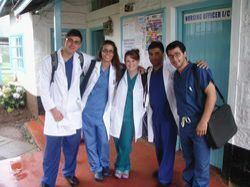 Volunteer Tanzania: Volunteering in Tanzania projects are in the areas of teaching, orphanage, HIV/Aids and medical programs. 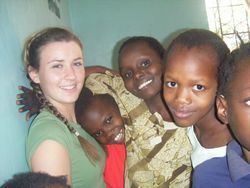 The volunteer abroad programs for volunteer in Tanzania are flexible. You can start your volunteer work at any time during the year. Platform2 in Kenya: Platform2 is a global volunteering experience funded by the UK Government Department for International Development (DFID) and run by Christian Aid, Islamic Relief and BUNAC. In Kenya, Platform2 works in partnership with Advance Africa. Volunteer Africa – Ethiopia: Volunteer in Ethiopia either in Addis Ababa, Nazret, Bahir Dar and other cities. Overseas volunteers can work in orphanages or English teaching in schools. 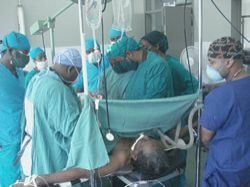 Volunteer work is also available in hospitals and clinics.